Aikou Eco-friendly Material Co.,Ltd is a professional manufacturer for high-technology aluminum foil packaging for takeaway food, airline food, baking cup and coffee capsule etc. 32 years rich experiences enable us to be the leading manufacturer in China. 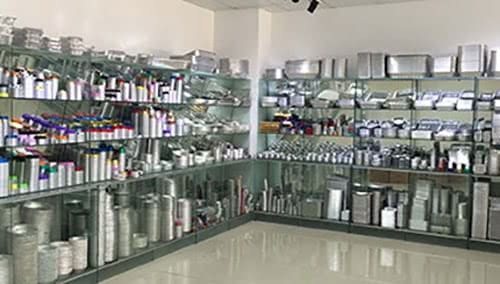 We are expert in developing various creative and difficult moulds for containers. 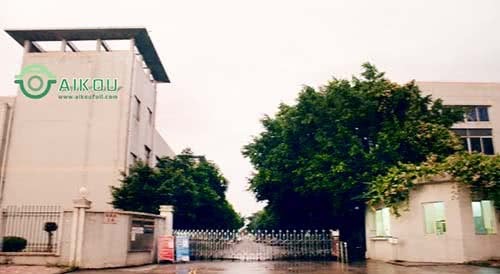 We have fully automated production line,all of our products have passed through ISO,SGS,TUV and FDA certificates strictly. Aikou promises to provide customers with best solution and service. We apply harmless,pollution-free and renewable materials. And emphasize on food safety and overall quality. Wish get win-win cooperation with you!